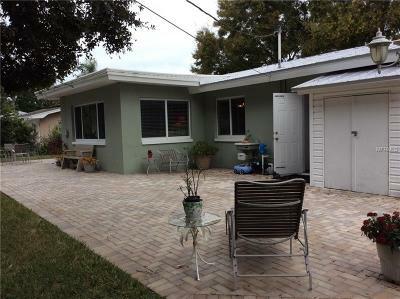 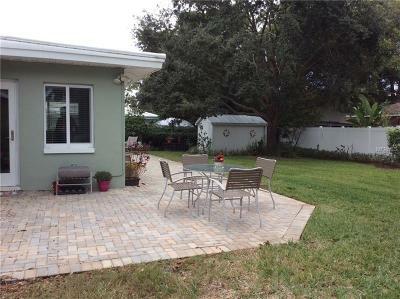 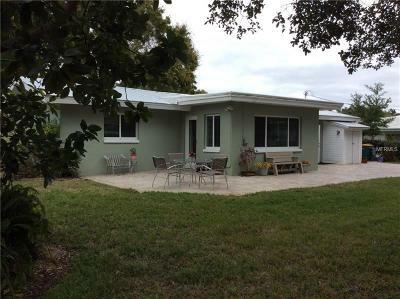 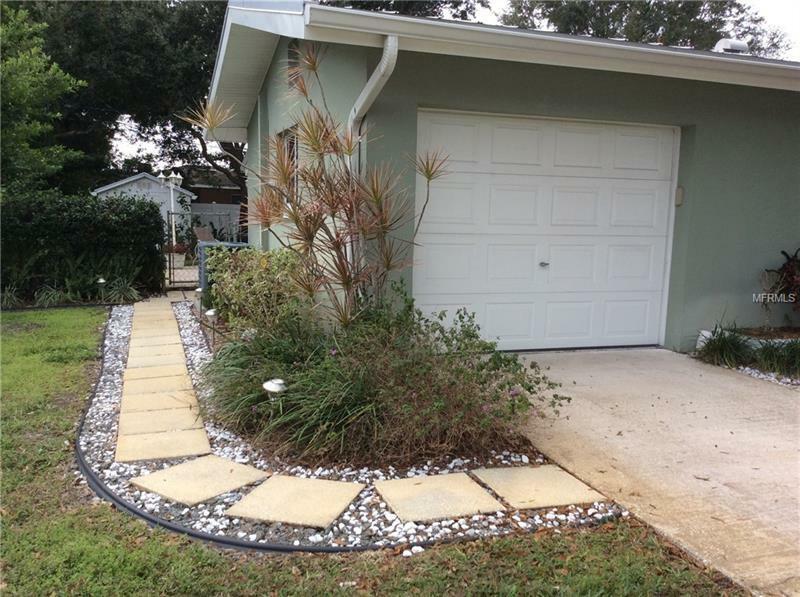 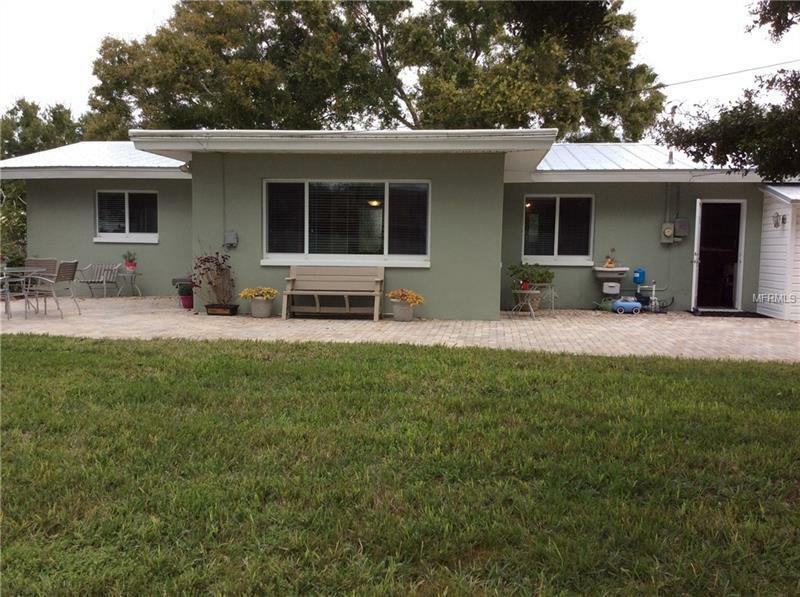 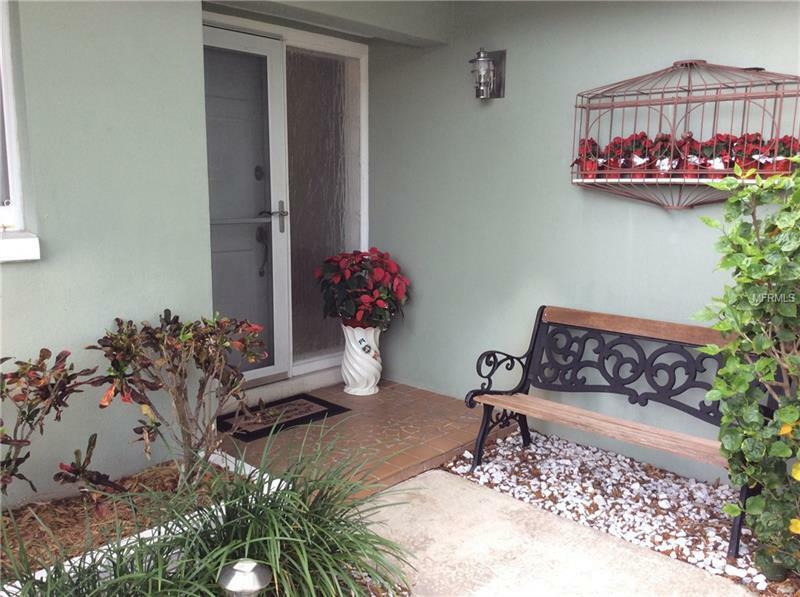 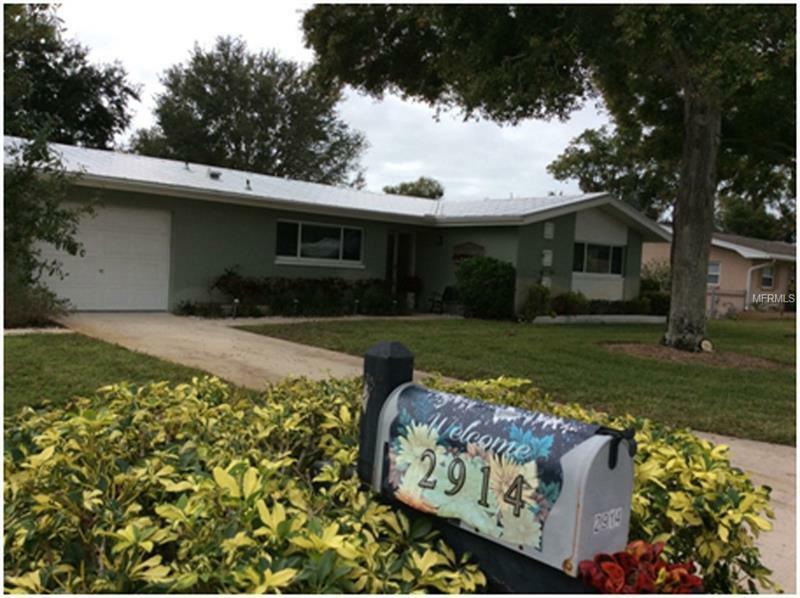 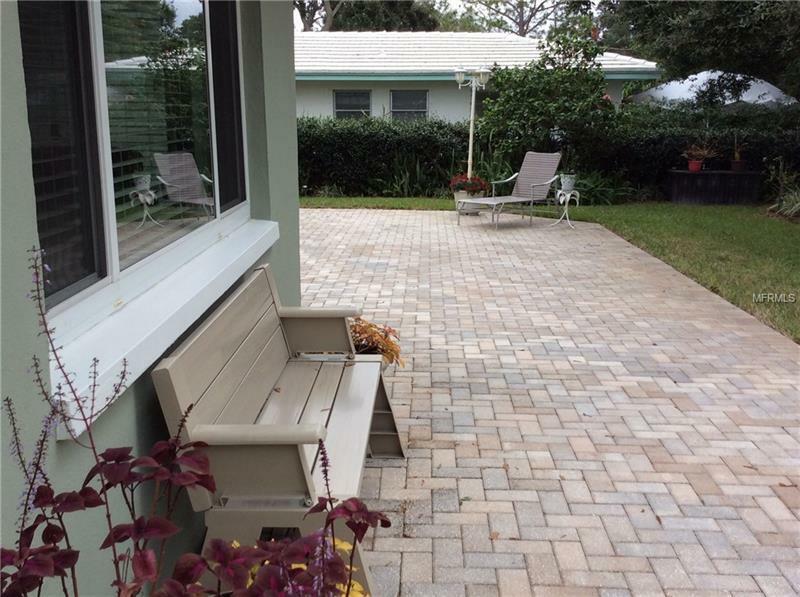 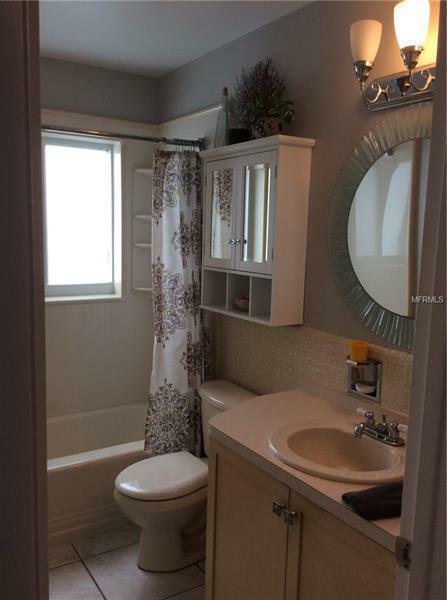 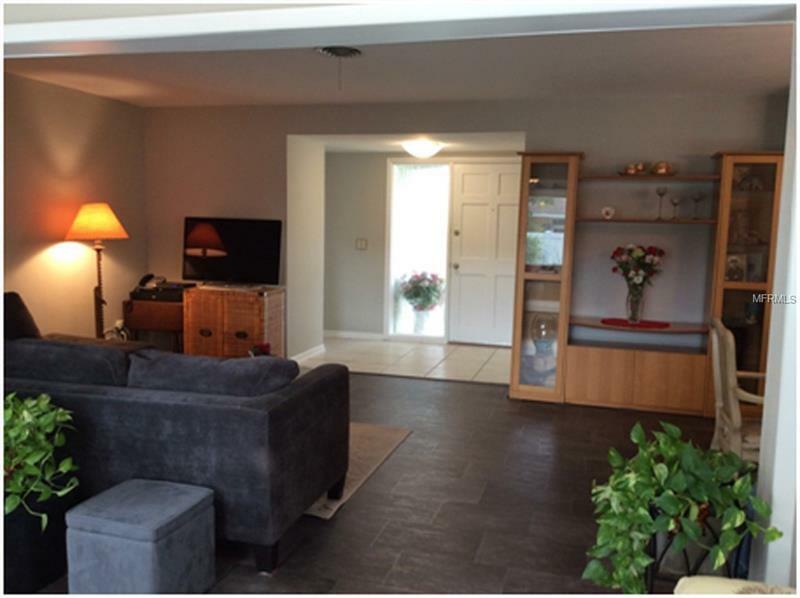 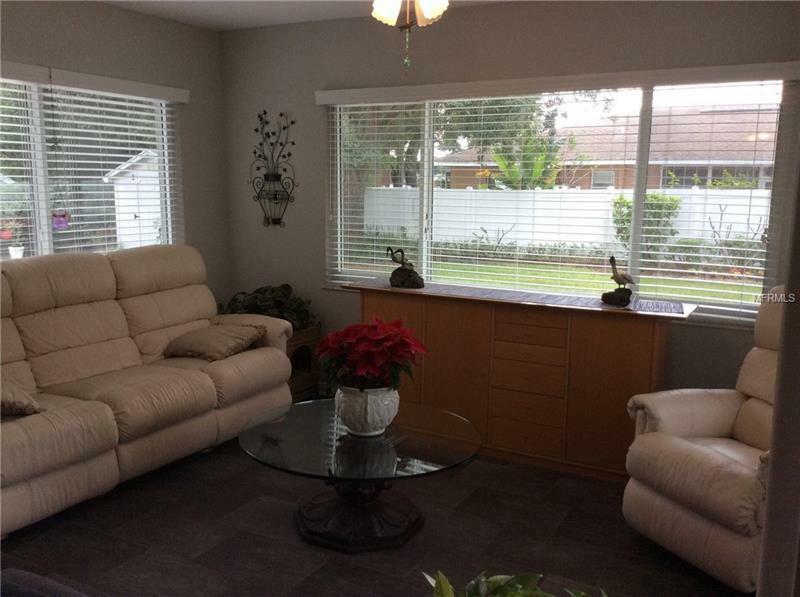 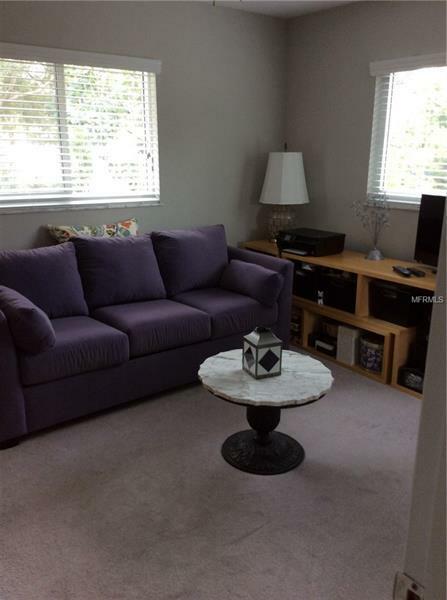 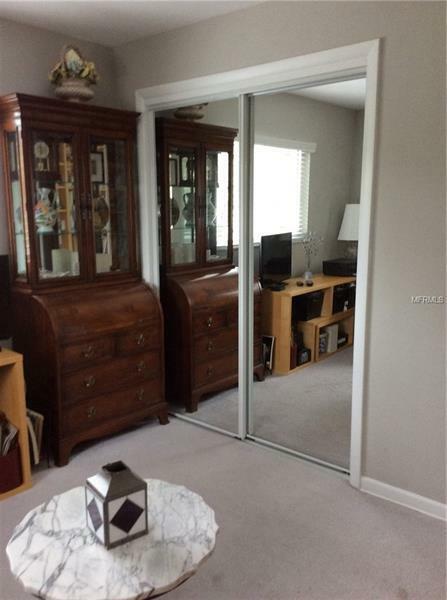 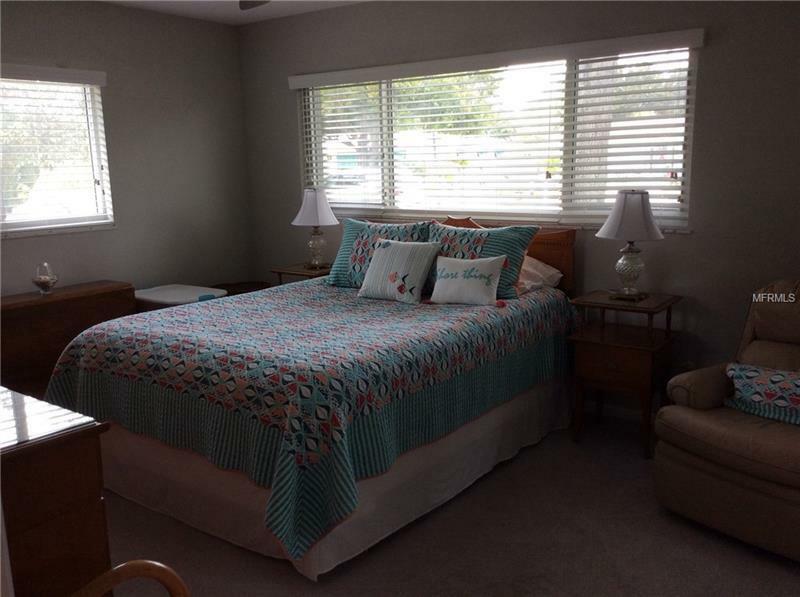 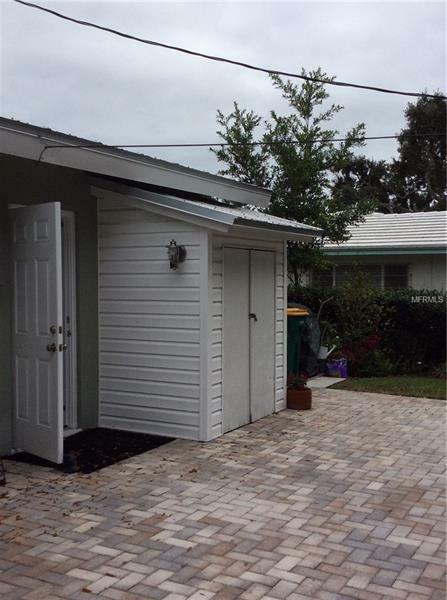 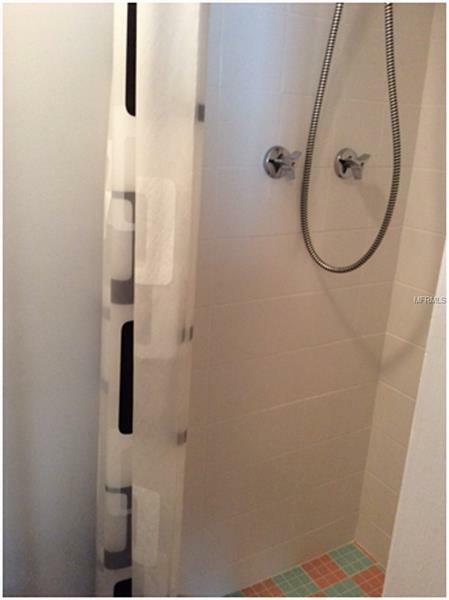 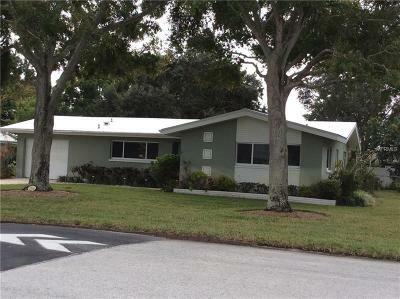 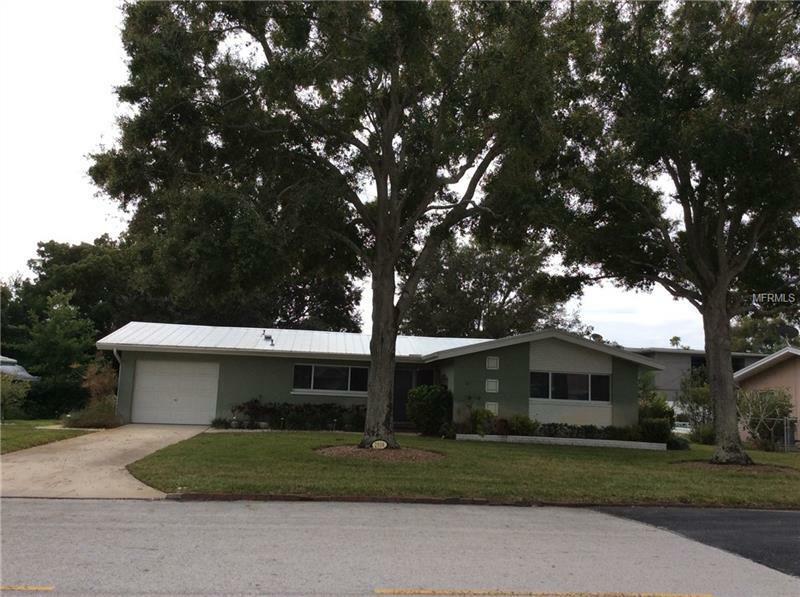 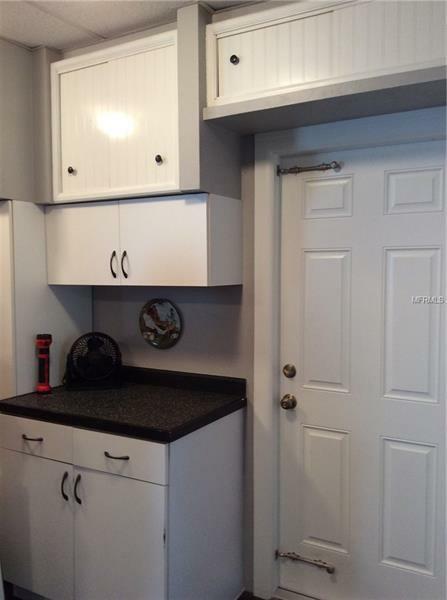 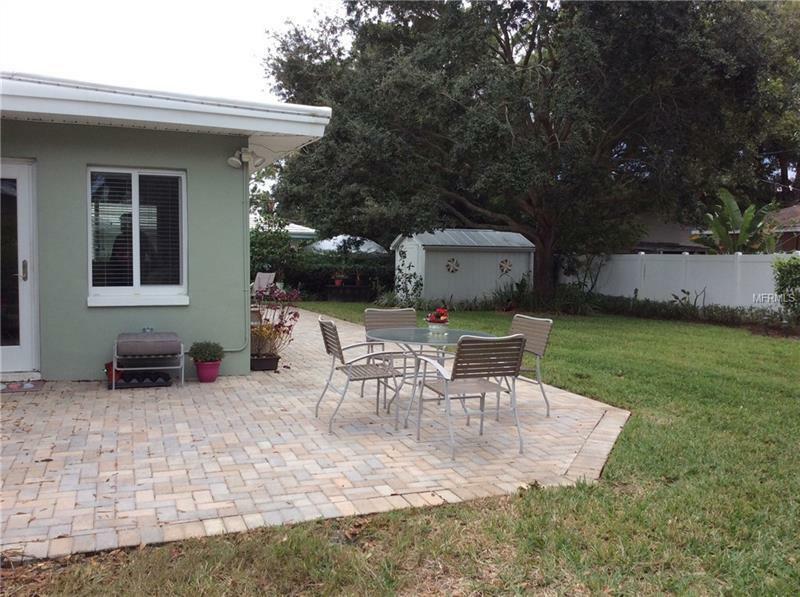 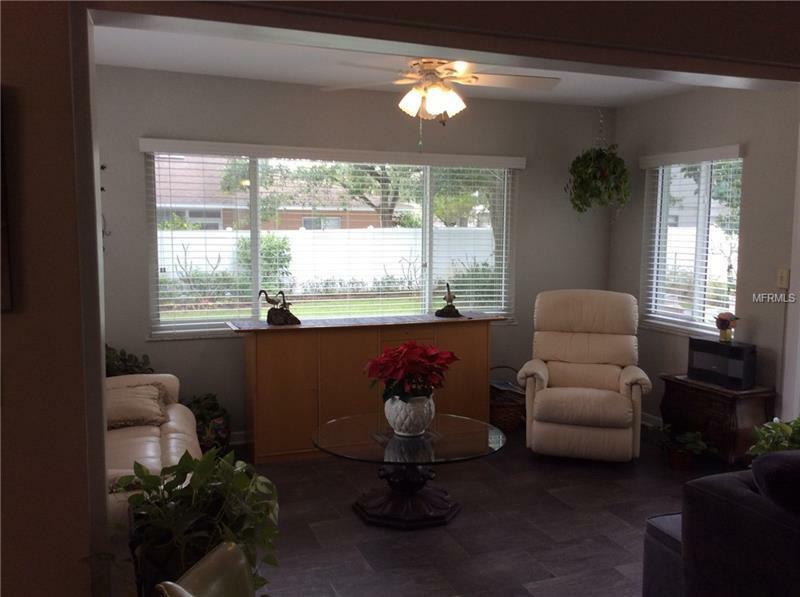 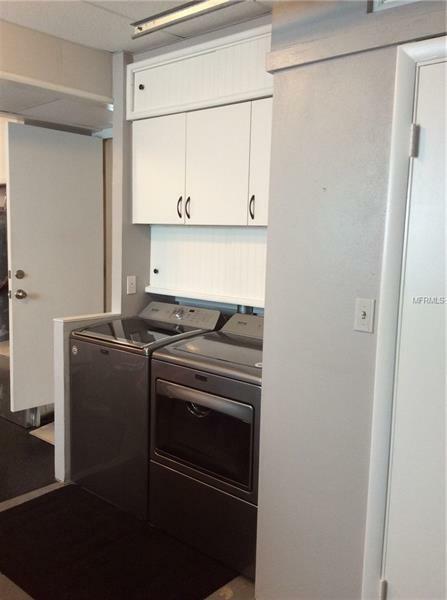 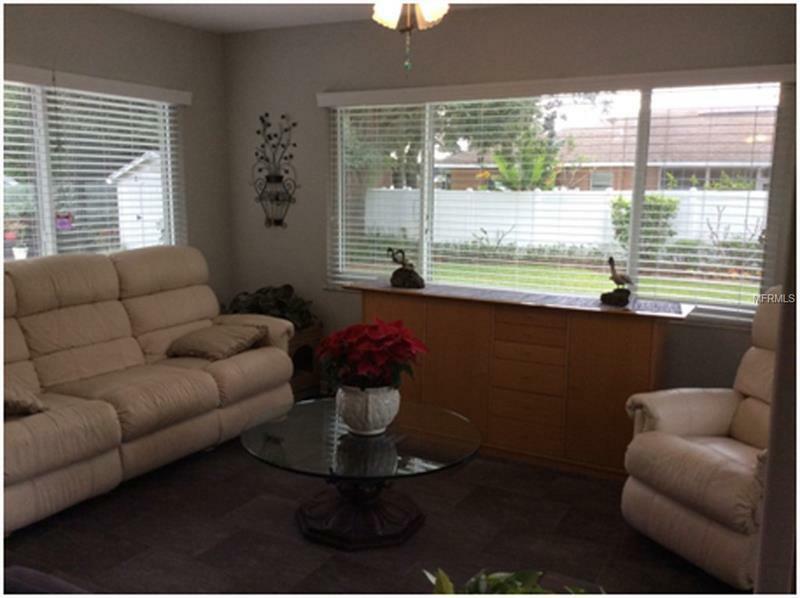 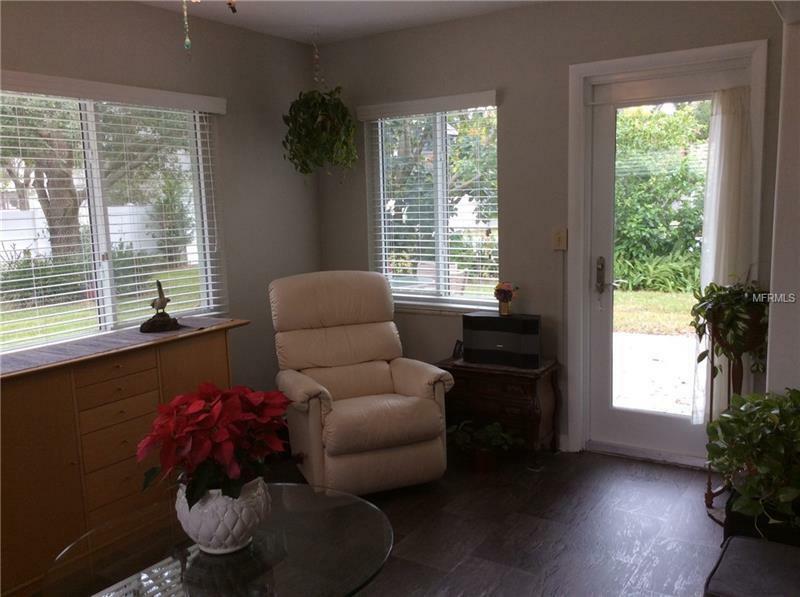 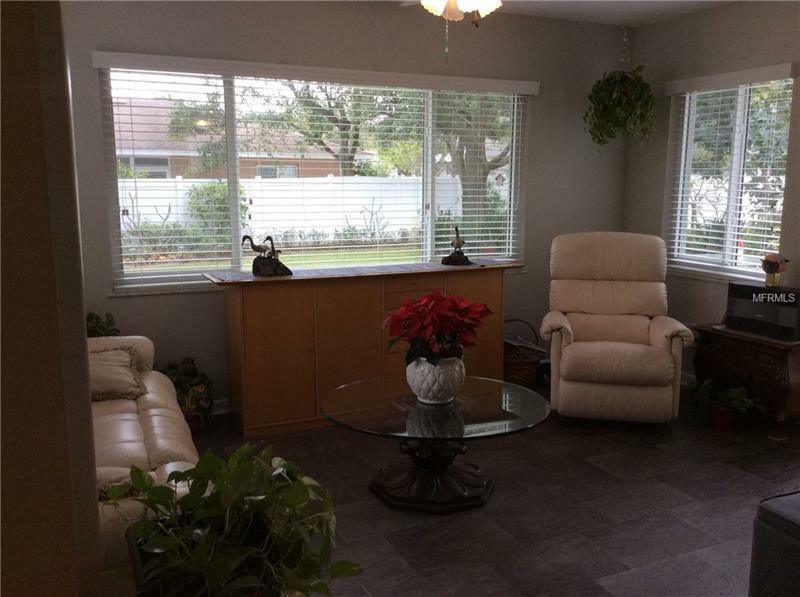 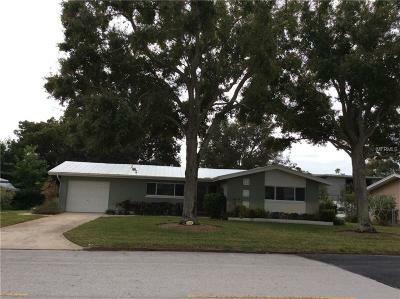 Located in highly desirable Belleair Bluffs in this immaculate 2 bed 2 bath home. 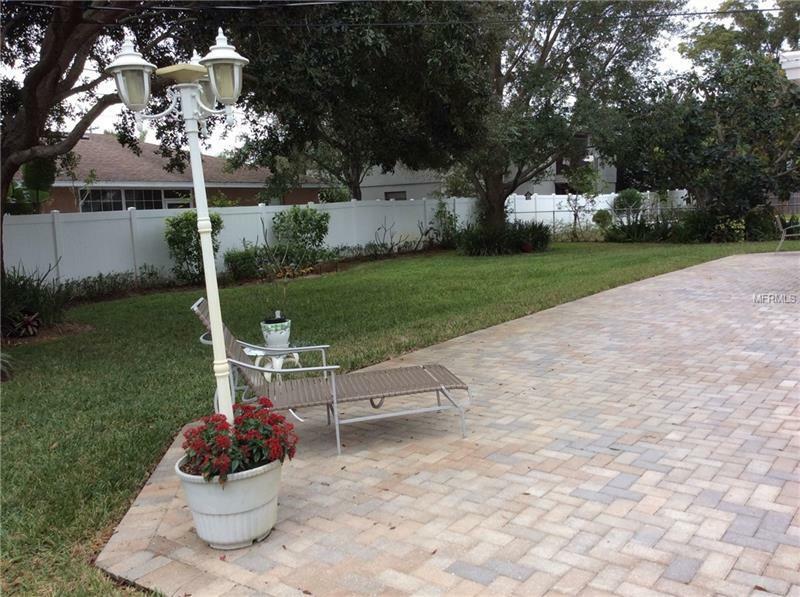 Tucked in on a quiet tranquil street, this home is surrounded with beautiful outdoor living spaces with large hard surface patios and low maintenance landscaping on a beautiful large fenced yard! 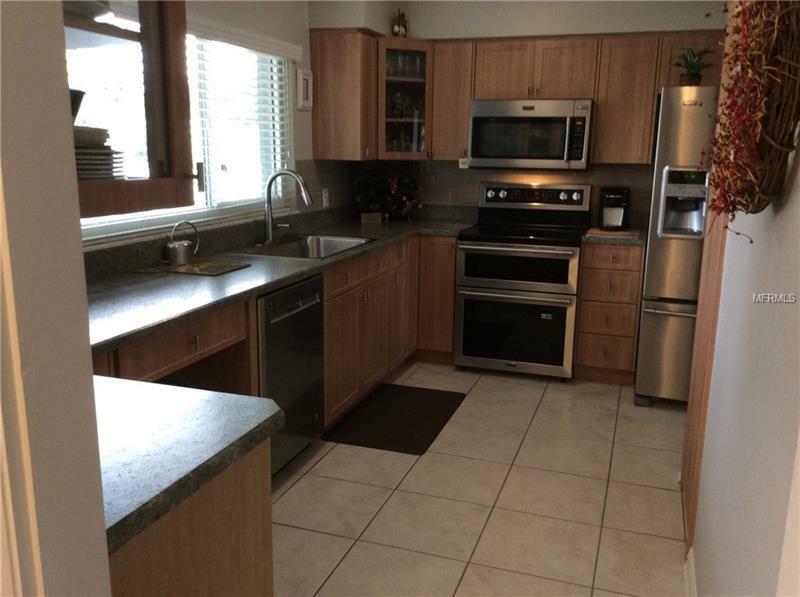 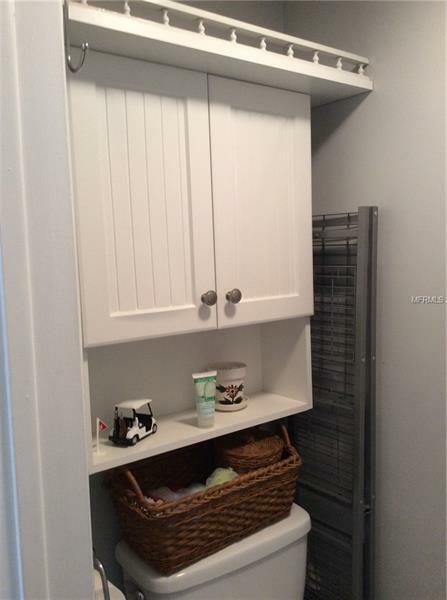 This home features open foyer, modern custom kitchen cabinetry, energy star stainless steel appliances & walk in pantry ! 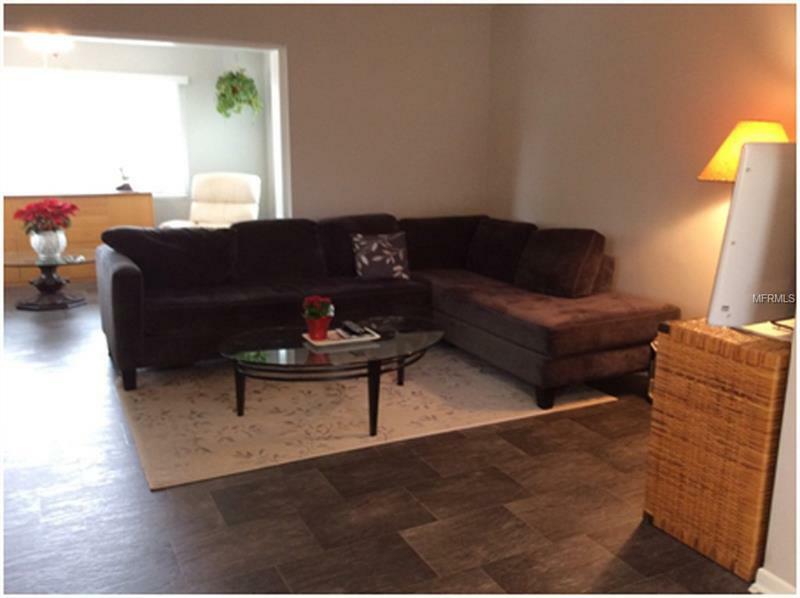 The living spaces are open with PGT windows, hard surface floors and handicap friendly door handles, light switches & accesses! 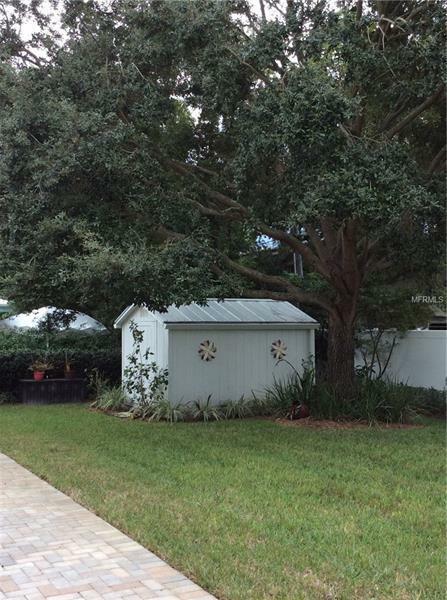 The metal roof is stunning! 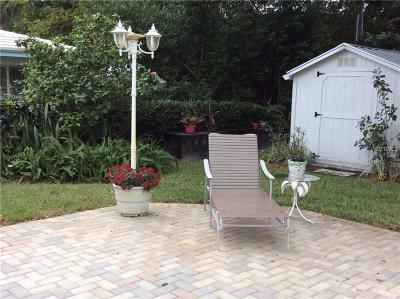 Only 5 minutes to the Gulf Beaches. 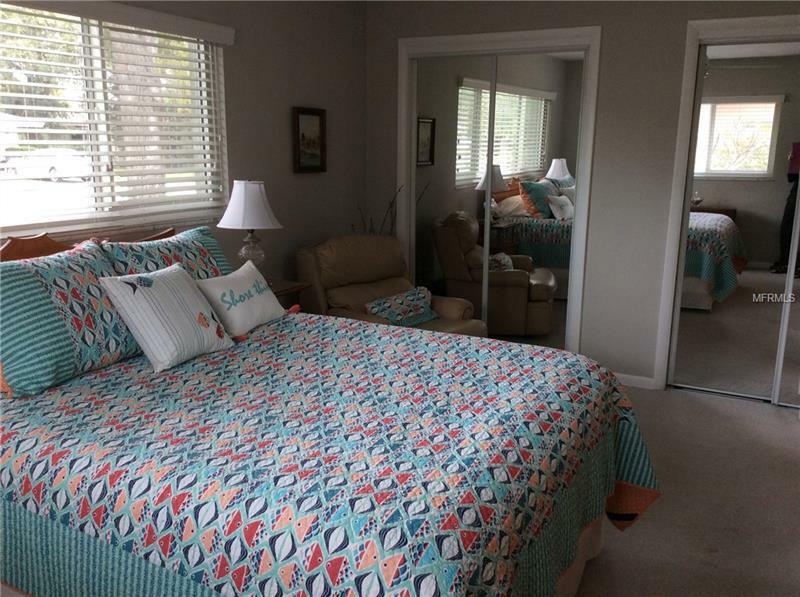 Walking distance to shopping, restaurants, dog beach & Belleair Causeway. 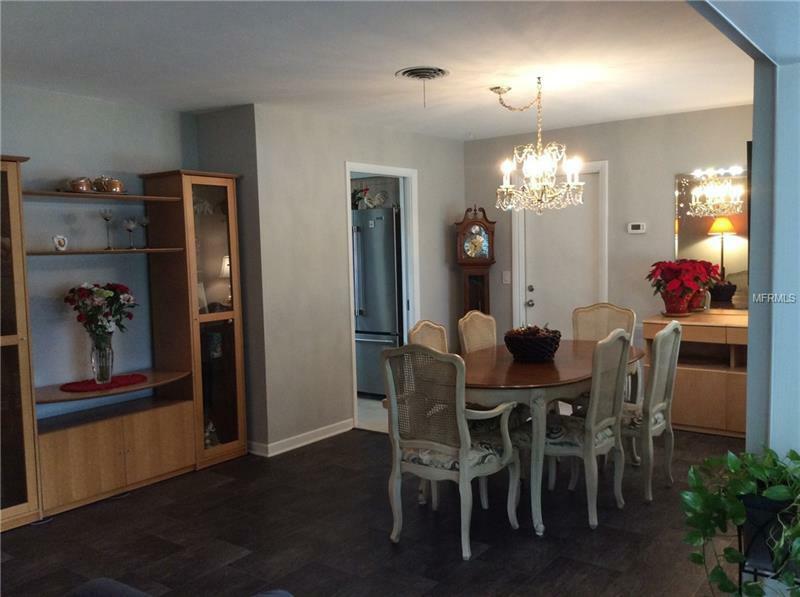 Zoned non-evacuation high elevation dream home. 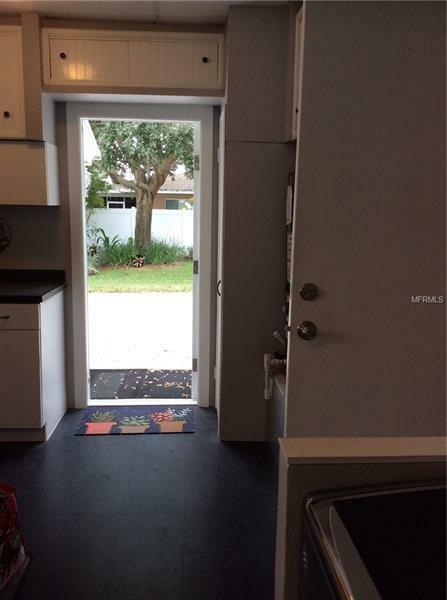 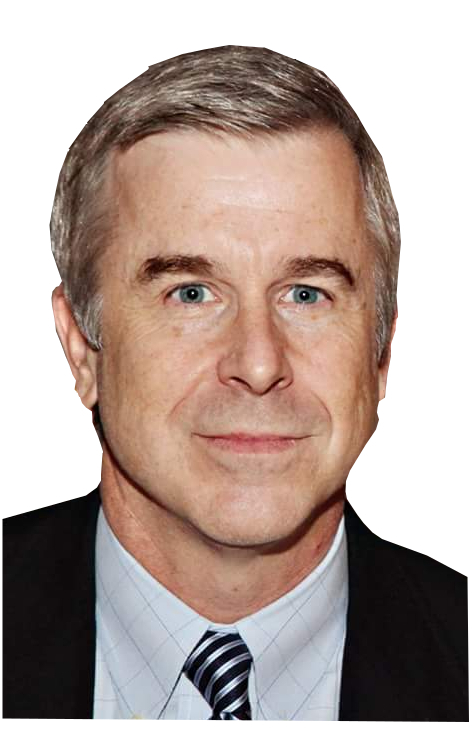 You can have it all safety and environment!